After a slight kerfuffle at the Zollamt this afternoon, I finally had in my grip two more additions to The Wunderkabinet 2. 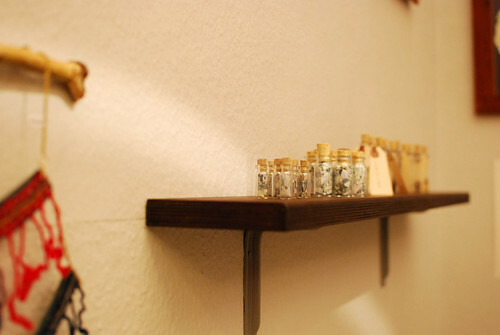 Becky Johnson’s Money Jars and Pieces of a Wall — yes, that’s correct — arrived to fill their shelf. All shiny and lovely in their subtle genius. Closer looks can be had here. 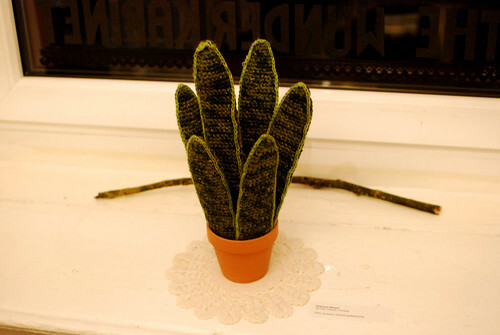 Digging deeper in the box I came across Shannon Gerard’s crocheted aloe plant! 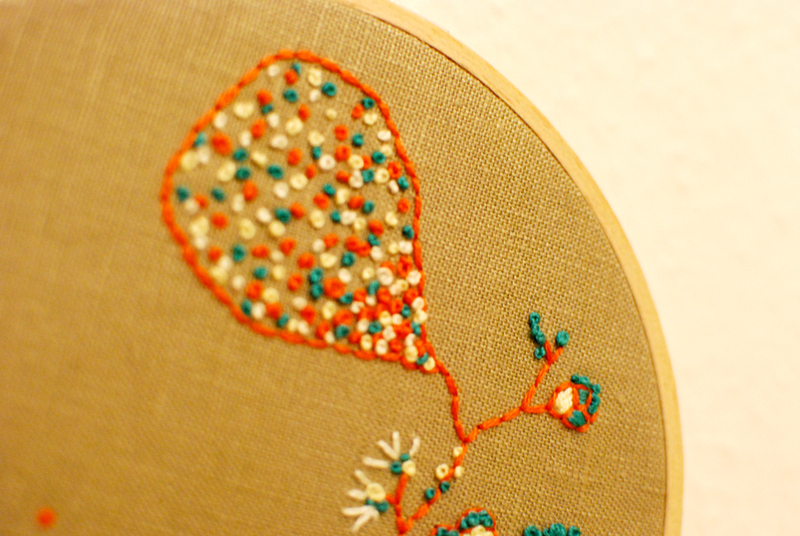 As far as wunders in green-thumbery go, this one is tops in our books! 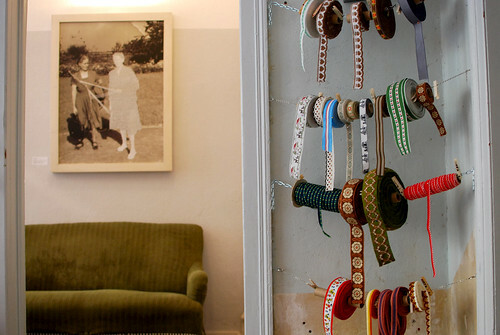 Just to the left, once you’ve entered La Bastellerie, you notice an elevated little doorway and just inside it, you’ll spy a large curious and striking cross-stitched photograph. Go further and you’ll uncover some truly amazing curiosities from around the world! Of course, including Berlin. We’re pretty thrilled with this collection and we think you might be, too…. you could click on this little pastiche for a better peek, but there is so much to amaze that a visit should be a top priority! 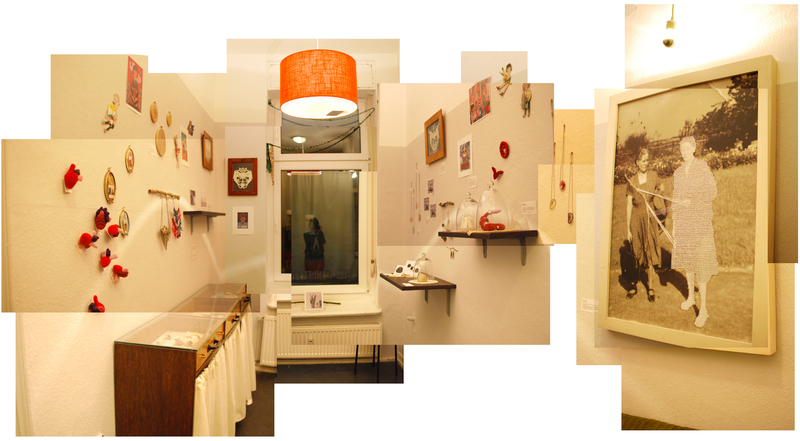 You could view the photos from the vernissage HERE. The list of artists has been finalized! Painting, building, and sewing is almost complete! Oh my. This could only mean one thing: The Wunderkabinet 2 is just about ready to unveil itself! Just in case you haven’t heard, this happens Friday, January 21 at 19:00. As an object or two still lingers somewhere over land or sea, let’s hope Deutsche Post feels the magic, too. 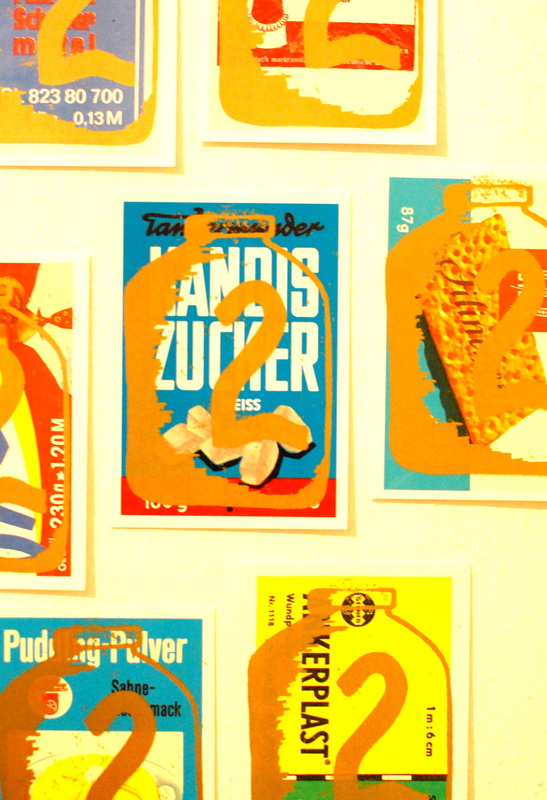 The 2nd exhibition of The Wunderkabinet opens January 21, 2011!